Sky 89 project is the latest project of An Gia investor. 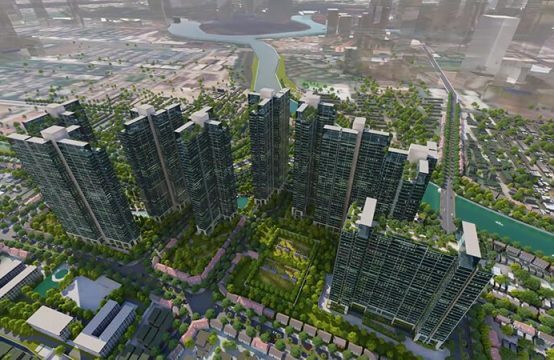 Sky 89 apartment project with total area of ​​61ha is expected to be implemented in August, 2018. Sky 89 is located in the residential area of ​​Lacasa District 7. This area has complete infrastructure as well as complete facilities. Sky 89 is located at the front of the interchange between Dao Tri and Hoang Quoc Viet Street in Tan Thuan Ward, District 7. 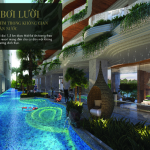 The location of Sky 89 is adjacent to the Saigon River and is only 5 minutes from the Phu My Hung urban area. . In addition, Sky 89 has the potential to increase prices thanks to the policy of upgrading and expanding the road to 40m horizontally. 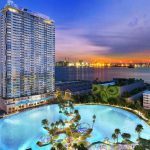 At the same time, the location of Sky 89 also owns many condominiums, commercial and service projects with high profit potential in the future. These projects helped Sky 89 inherit the advantage of location thanks to the complete infrastructure of Saigon South in the future. The project Sky 89 is invested by An Gia investor and take care of high-level system of utilities. 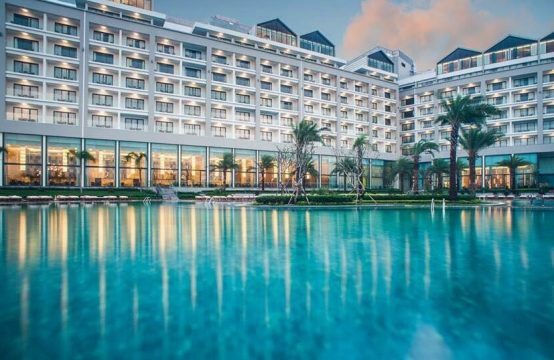 The facilities at Sky 89 have the traditional culture of Vietnam, harmonious blend modern luxury of European civilization. Outstanding facilities such as overflowing pool with citywide view, riverside walkways, large inner-city parks, Skypearl over 7000sqm, … The Elip Sports Complex offers a range of sports facilities that cater to the needs of residents who enjoy a healthy living environment. Sky 89 also has a large shopping center that serves people everywhere at anytime without having to go far. Children’s play area and services, recreation type to provide customers and family members a full living space. In addition, the gymnasium, spa, yoga, meditation … are all fully integrated into the Sky 89 project. Skybar on the rooftop with high-end facilities will help you enjoy the feeling. of a comfortable living space. 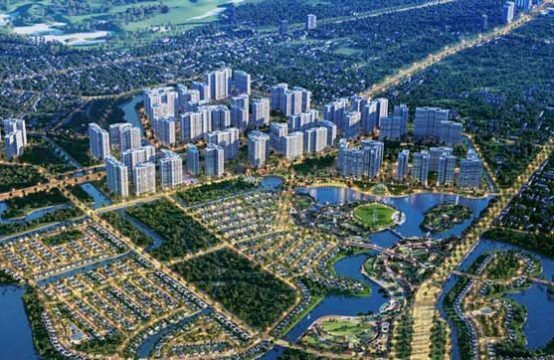 – Sky 89 near the main roads of District 7 such as Huynh Tan Phat, Nguyen Luong Bang, Hoang Quoc Biet, Nguyen Van Linh, Nguyen Thi Thap … So moving to the central district also become favorable. convenient. 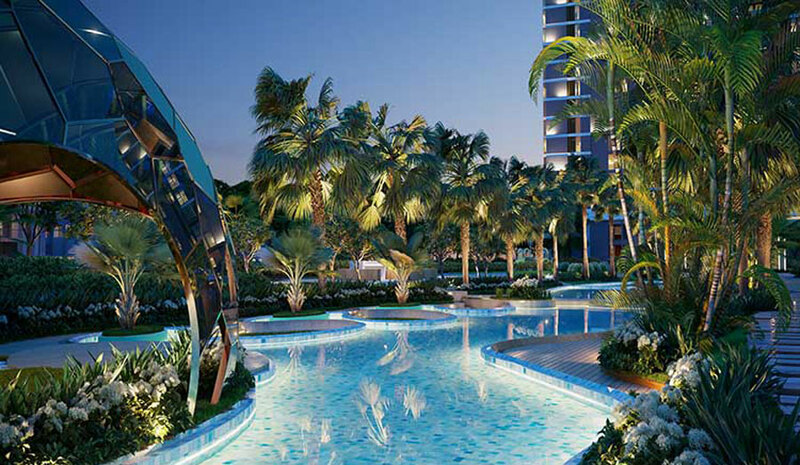 As the name implies, Sky 89 is inspired by the beauty of the sky. The Sky 89 project is open to create a sense of ventilation and creativity. Each apartment at Sky 89 has beautiful views towards the park and the green river. All designs at Sky 89 have the advantage of an open space, easy to receive wind and light in accordance with high standard apartment. 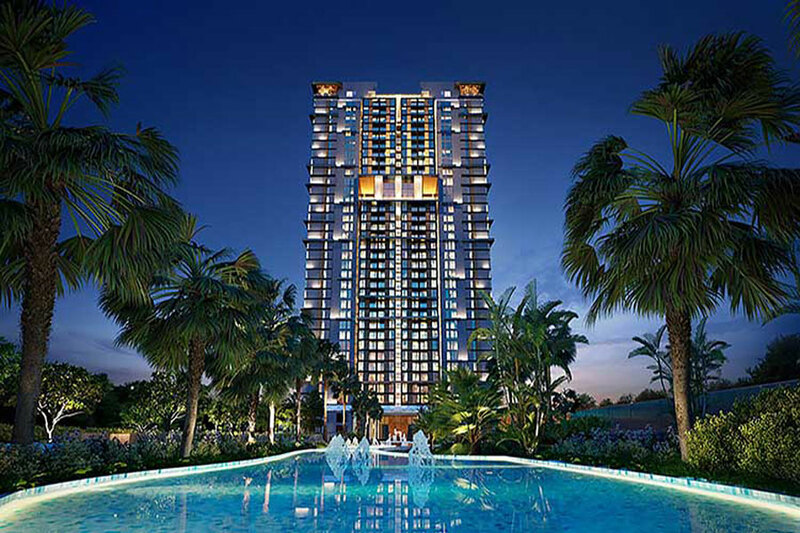 The design of the standard as the five-star hotel of Sky 89 is suitable for many customers. 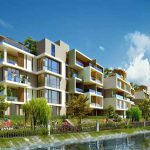 The Sky 89 project offers a wide range of apartments ranging from 55.5sq.m, 64.5sqm, 72sqm, 89sqm, 114sqm. 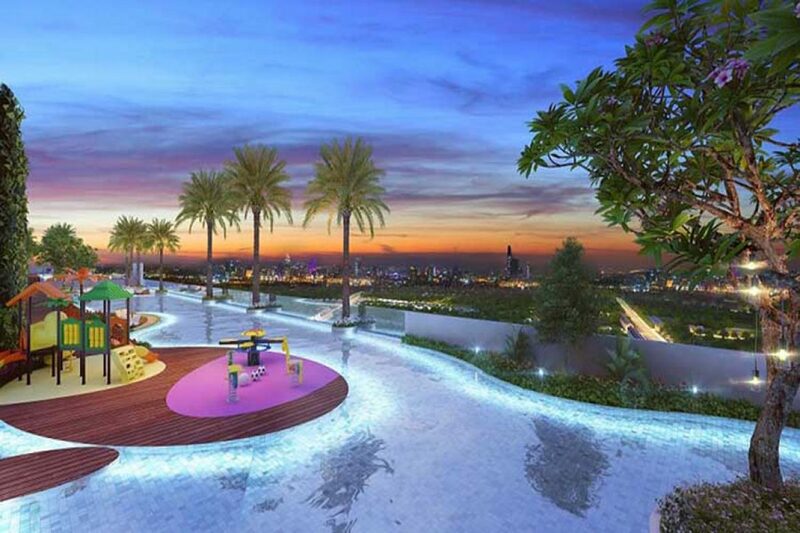 The balcony at Sky 89 is quite spacious, suitable for sight-seeing in the surrounding area. Sky 89 apartment project District 7 is invested and developed by An Gia Group and Creed Group. 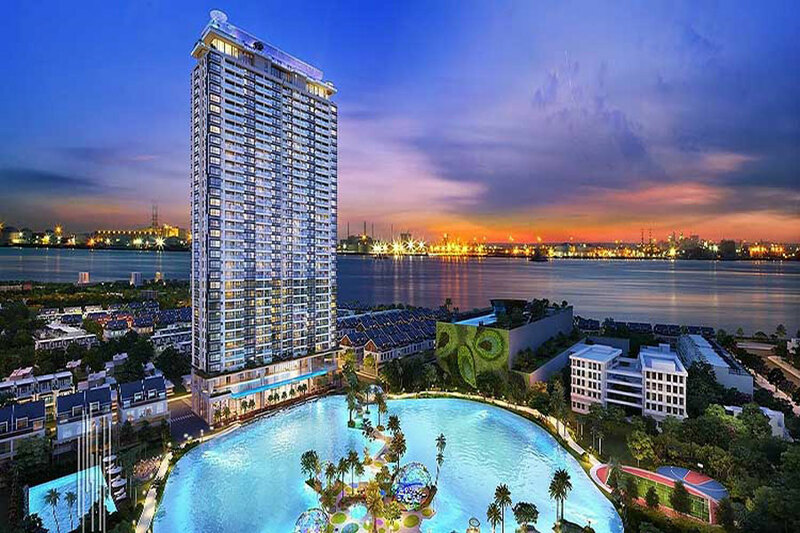 Owning many years of experience in developing and operating luxury apartment projects such as The Garden, The Star, An Gia Riverside, An Gia Skyline, River Panorama, etc. Therefore, the latest project of An Gia This time – Sky 89 is very much interested. 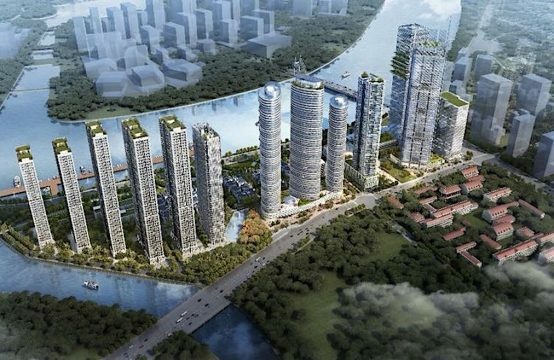 You are reading the article Advantages of upcoming project Sky 89 An Gia in the Real Estate category at https://realestatevietnam.com.vn/.Any information sharing, feedback please email to info@realestatevietnam.com.vn, Hotline 0909890897 (24/7). Is An Gia Riverside District 7 Worth The Money? TTC Land – Sacomreal’s precursor, how is it being deployed? 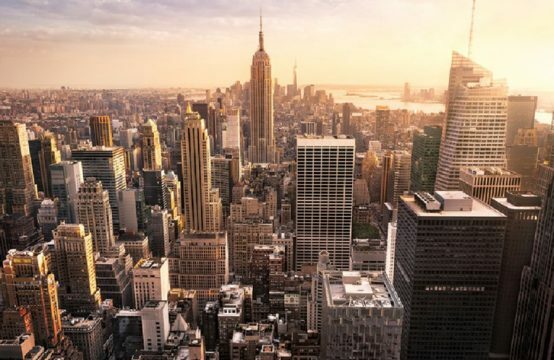 What Should You Know When Buying A Home In District 7? Evergreen is suitable for any customer?